The Wiegands: We are Knitters. 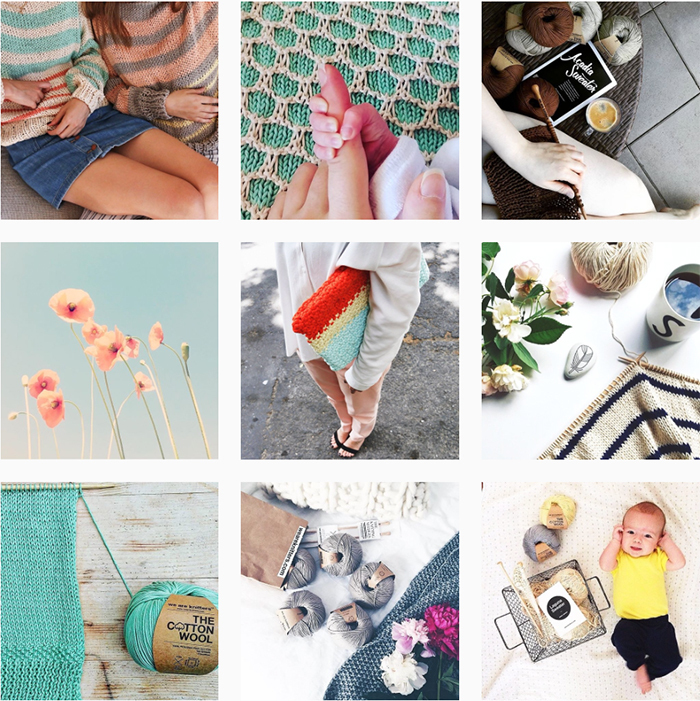 I am so excited to share We Are Knitters today!!! I have ALWAYS wanted to learn to knit and now that I have my gorgeous kit, I cannot WAIT to dive in!! They have so many amazing options and all of their creations are BEAUTIFUL....I love when someone gives me the ability to create something on my own- swoon! The cute little baby pants and booties were a gift but how cool to be able to create something like that?! I am bound to learn! 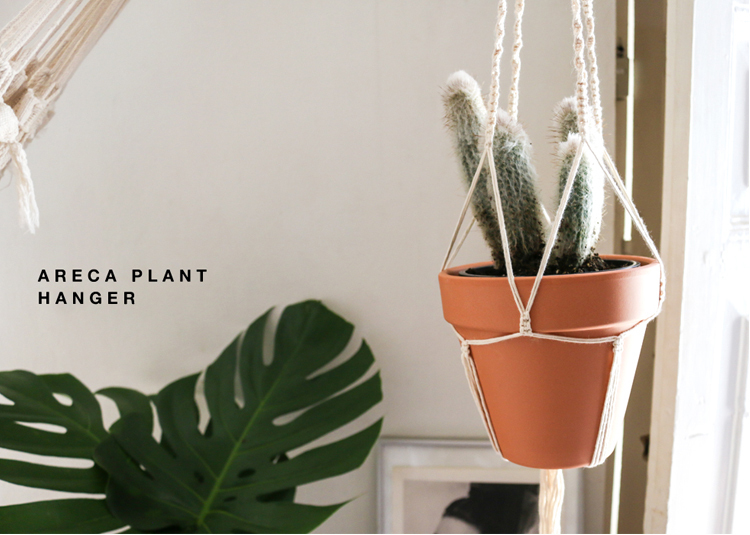 Not only is this the perfect summer project but what a unique, amazing gift to give someone?! AND they have knitting parties- LOVE! 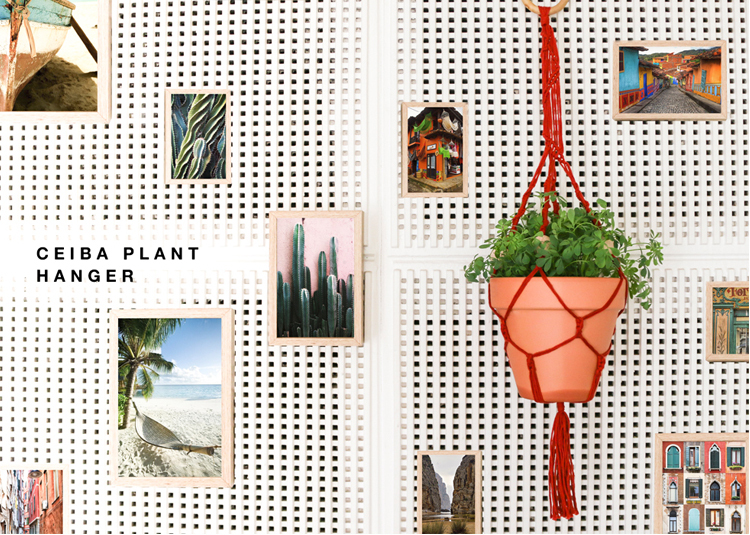 "We Are Knitters creates DIY kits for all types of crafters, DIYers and fabric enthusiasts. 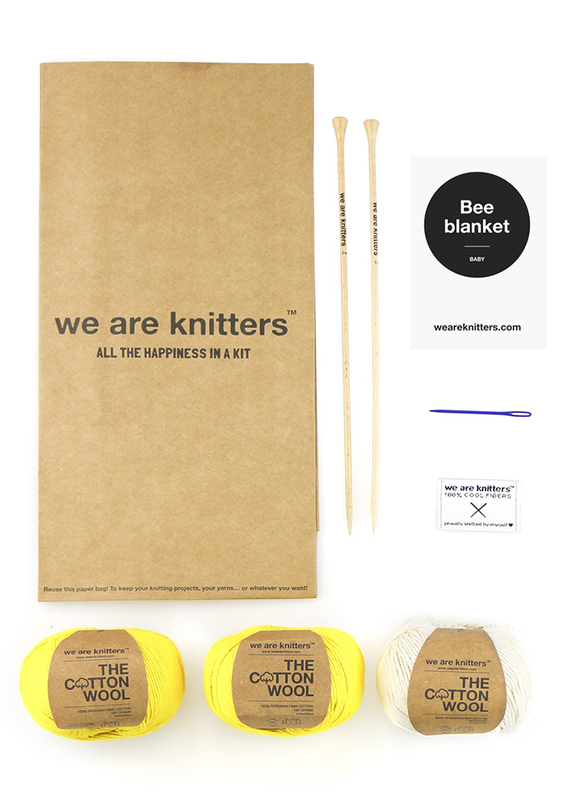 As our name suggests, knitting already has our hearts, and so we have created a variety of different level knitting kits that include everything you need to make your own item from scratch. Never knitted before? No problem! Our beginner knitting and crocheting kits are designed with the novice in mind, and we also publish weekly tutorials on different techniques, plus our growing video library that shows you everything you need to know to get started In addition to knitting and crocheting kits, We Are Knitters has recently added two new crafts to the family, Macramé and Petit Point. 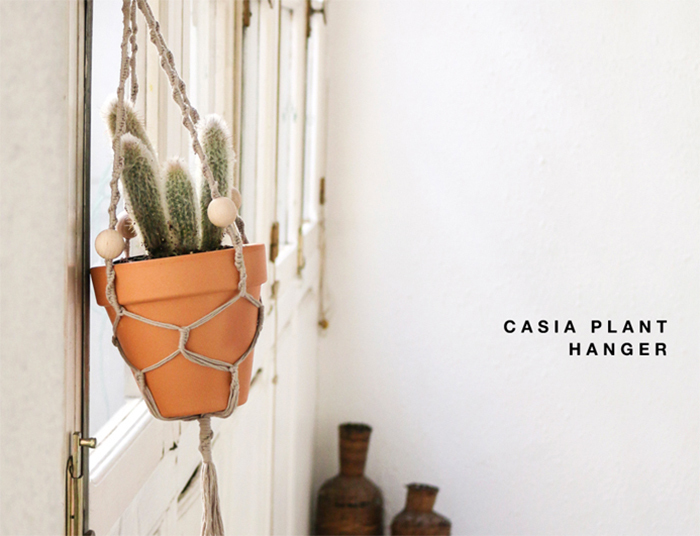 These kits also contain everything you need to complete your own DIY project to proudly display in your home or to give as a gift to someone close to you." 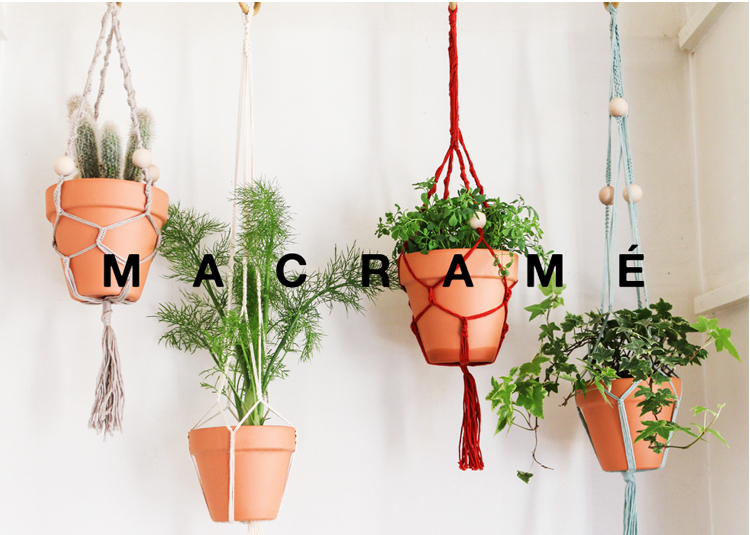 "Macramé is a French word that means knot; it is one of the oldest forms of art. The ancient Persians and Assyrians (2300 B.C.) finessed this art with great skill. Later, Arabs brought the art form to Europe, and the Europeans to the Americas, where Caribbean people used it to make their typical knotted hammocks. 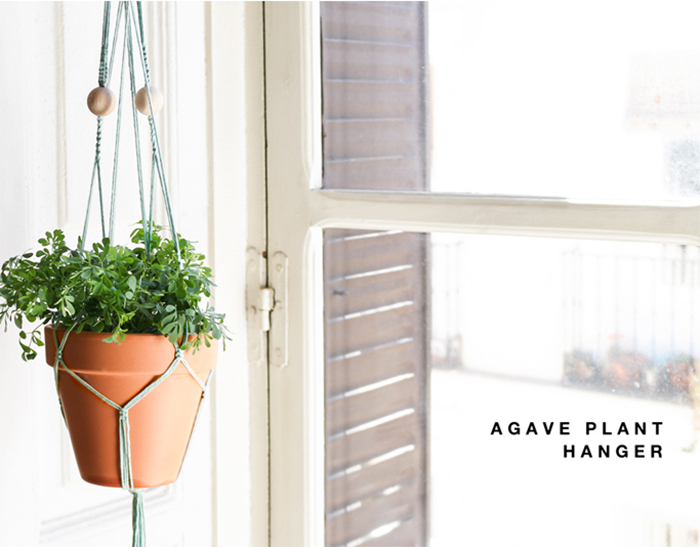 Basic macramé has a number of different knots, with the most well known being the square knot and the half knot, that when combined, create borders (overlaid or woven) or braids to decorate bags or fabrics, flower pots, lamps, wall hangings and curtains." Use coupon code CASEYWIEGAND for 20% off.